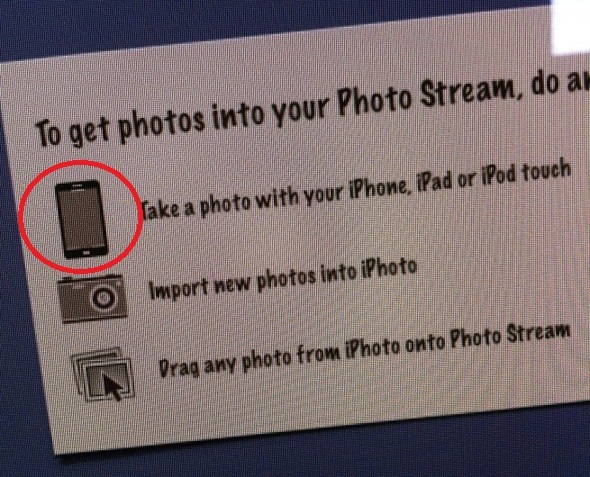 Possible iPhone 5 Icon Shows Up In Photo Stream Beta Application? If you’re an Apple enthusiast, you’ve probably been tirelessly attempting to dig up details about the next iPhone, which is rumored to be scheduled for introduction next month. While all the information has so far been revealed by unauthorized sources, Apple seems to be joining in as well by using a rather peculiar iPhone icon on its Photo Stream beta app, part of the upcoming iCloud suite, currently being tested by registered Apple developers. Look at the picture above: can you spot anything weird about that iPhone icon, mainly the fact that it doesn’t look like an iPhone 4 at all, or any iOS device for that matter? This can only mean one thing: Apple has revealed the design of the next iPhone a little earlier than it planned. If this change indeed does come to fruition, which everything points that it now will, the iPhone 5 will include the largest form factor and layout change since the first generation iPhone was first introduced in 2007. A larger screen would make video content much more pleasant to watch on the device, bringing it up to par with other Android smartphones which have had slighter larger screens for a few years. If you’ve been skeptical about the existence of the iPhone 5, it might be time for you to wave the right flag now. Apple wouldn’t take the time to replace the iPhone icon for no reason, they certainly have other concerns they could be handling instead. 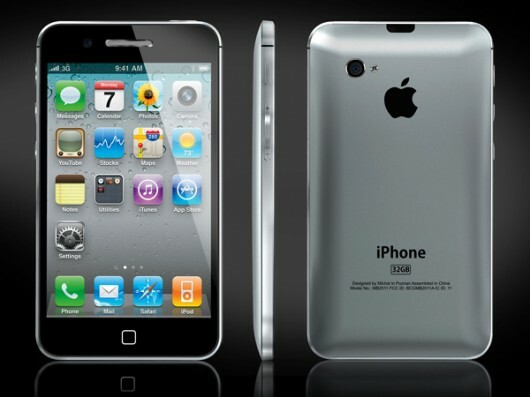 In addition to a larger screen and a modified home button area, the next iPhone is also expected to sport a dual-A5 processor, instead of the A4 built into the current iPhone 4, as well as a higher-quality 8-megapixel camera.